Many important eye diseases as well as systemic diseases manifest themselves in the retina. Fundus imaging is the process whereby a 2-D representation of the 3-D retinal semi-transparent tissues projected onto the imaging plane is obtained using reflected light. It is widely used for screening and computer-assisted diagnosis of diabetic retinopathy, glaucoma, age-related macular degeneration and other related diseases. 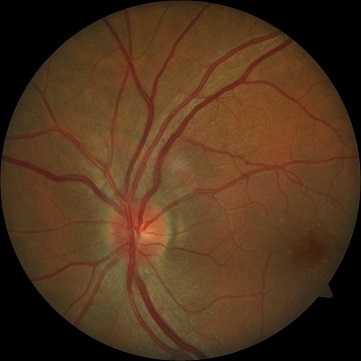 Our aim is the development of methods for automatic retinal image analysis (ARIA). Release 3 of RIM-ONE coming soon!